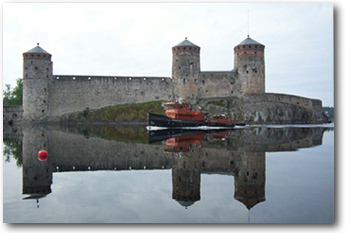 Saimaa Power is specialized in electric boat design and installations. We also do electrical work for villas and holiday homes. We do sell the navigation and emergency equipment on boats and buildings. Saimaa Power Ltd was established in 2005. Founder/CEO has experienced in electricity sector since 1975.